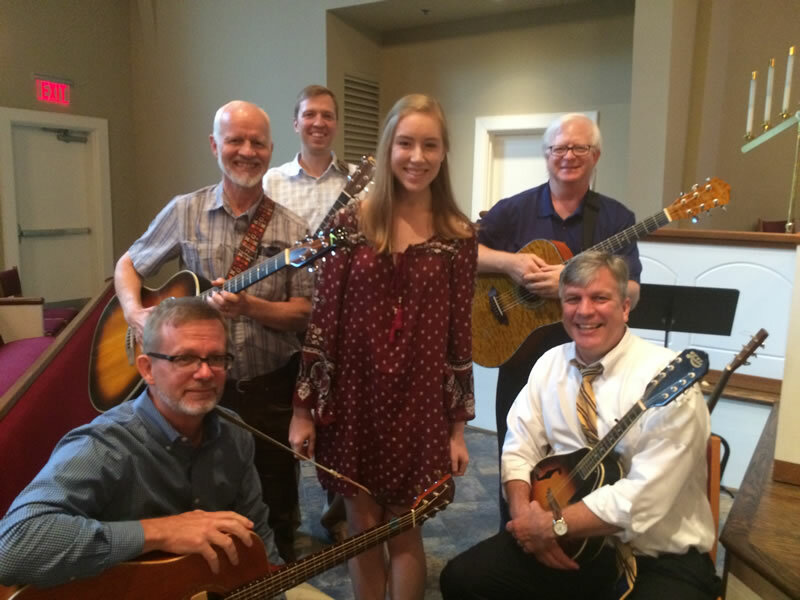 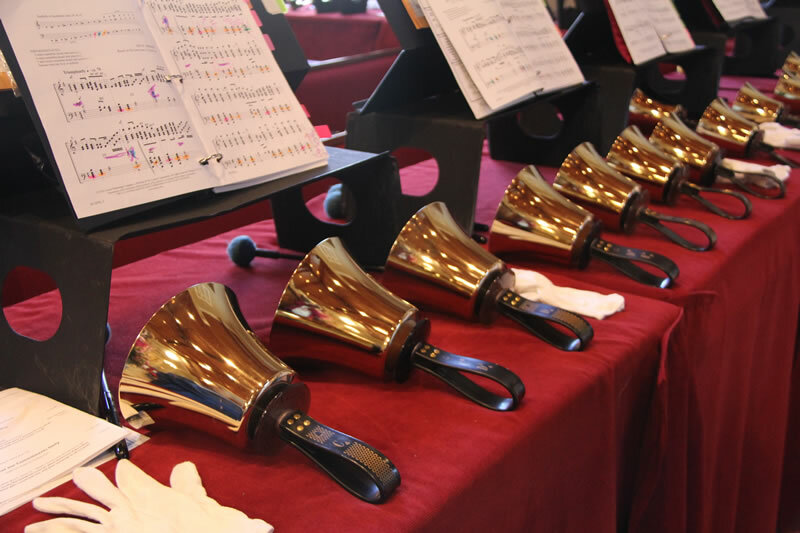 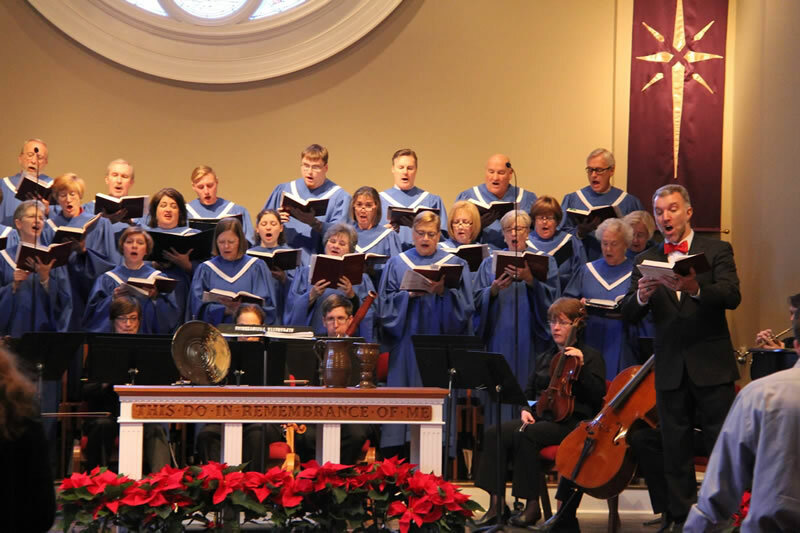 APC’s vibrant music ministry provides diverse offerings to enhance our worship services. 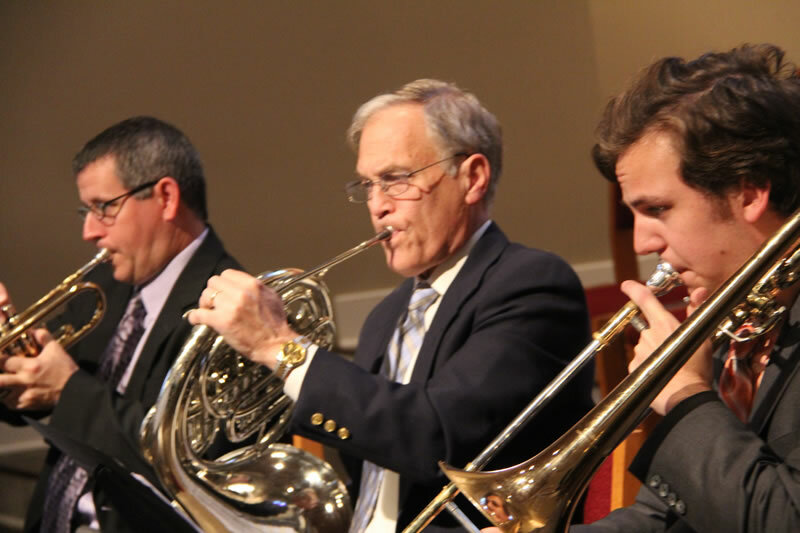 There are opportunities for musicians and instrumentalists of all ages. 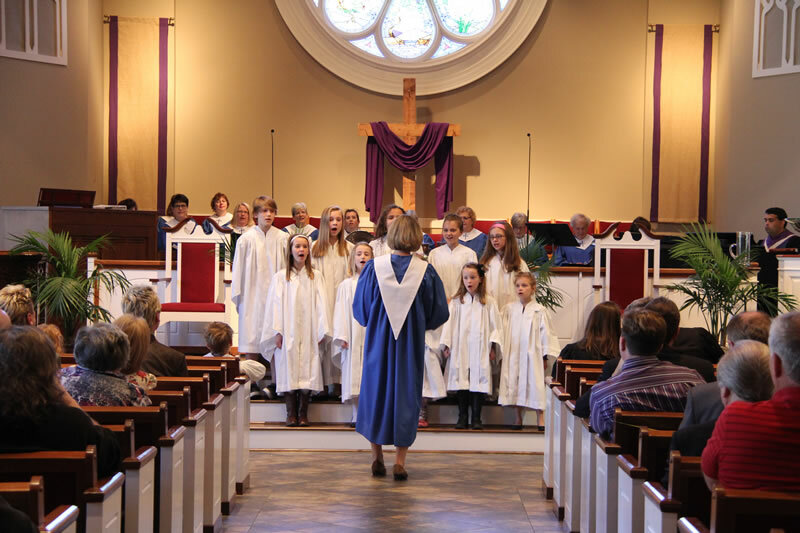 Leads Sunday worship at 9:30 and 11:00 a.m.
Rehearses on Sunday mornings, 8:45-9:25 a.m.
Rehearses on Wednesday at 6:15 p.m.
Rehearses on Sundays from 12:10 – 12:50 p.m.
Rehearses on Sundays from 10:25 – 10:55 a.m.